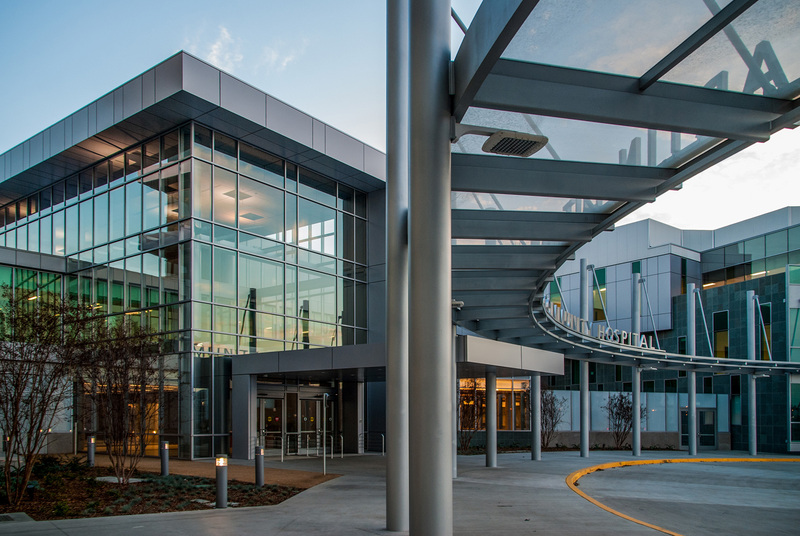 John A. Martin & Associates, Inc. MLK Hospital Opens for Business - John A. Martin & Associates, Inc.
After years of work by the JAMA team and MANY others, the MLK Outpatient Center has celebrated a ribbon cutting and is opening to the public on June 17th. Services will be provided beginning in July and a formal dedication ceremony will be held in August, 2015. With five operating rooms for outpatient surgical procedures, rehabilitation services and a wide array of diagnostic services, the facility is already being hailed as a much needed community asset. The urgent care center will operate seven days a week, 16 hours-a-day for urgent needs.